Dine in only. Not valid with other offers. Coupon void if altered. Expires 05/06/2019. Asian Buffet Restaurant in Raicne is one of the best Asian Chinese restaurants in the Racine/Kenosha area. This Asian Buffet with over 100 items daily specializes in providing customers with fast & delicious Chinese food and Asian cuisine. 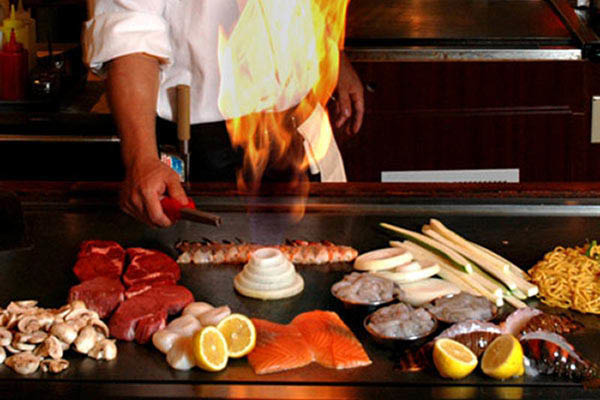 Hibachi, sushi, and American cuisine is just a start to the variety of dishes offered. Stop by today for great savings with a Valpak coupon. Come hungry -- leave happy! LUNCH $7.99/Adult (until 3pm) , DINNER $12.99/Adult (3pm - 10pm) , SUNDAY/HOLIDAY $12.99/Adult (All Day). Appetizers, Soup, Chow Mein or Chop Suey, Vegetable, Chicken, Beef, Seafood, Special Combination Plates, Chef's Specials, Lo Mein, Fried Rice, Egg Foo Young, Health Food, Sushi Rolls, Side Order.